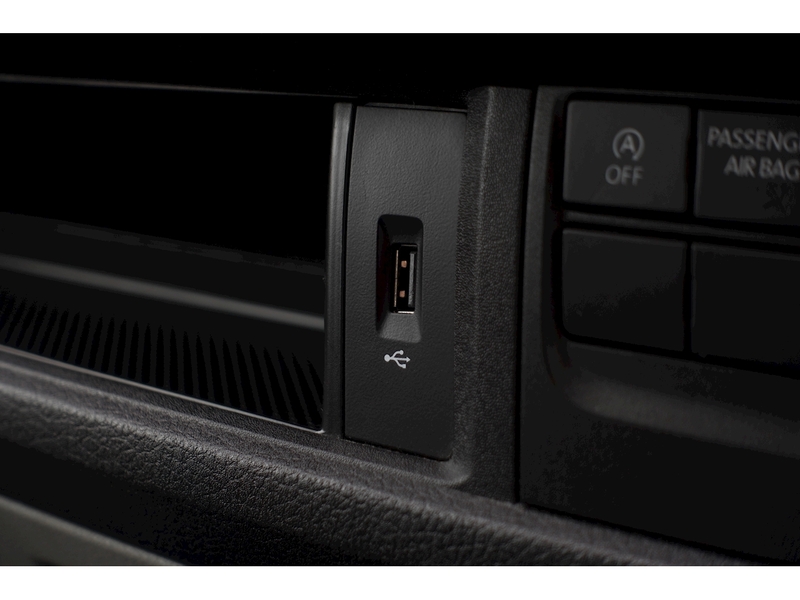 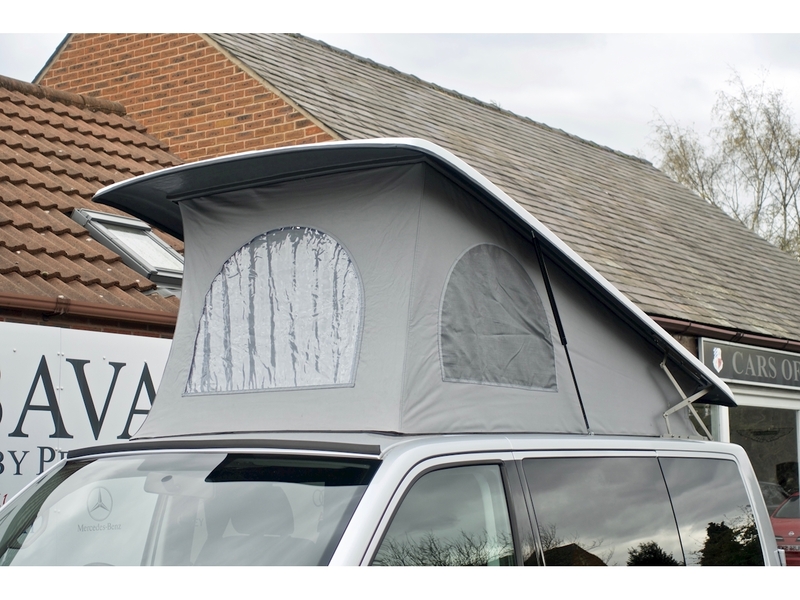 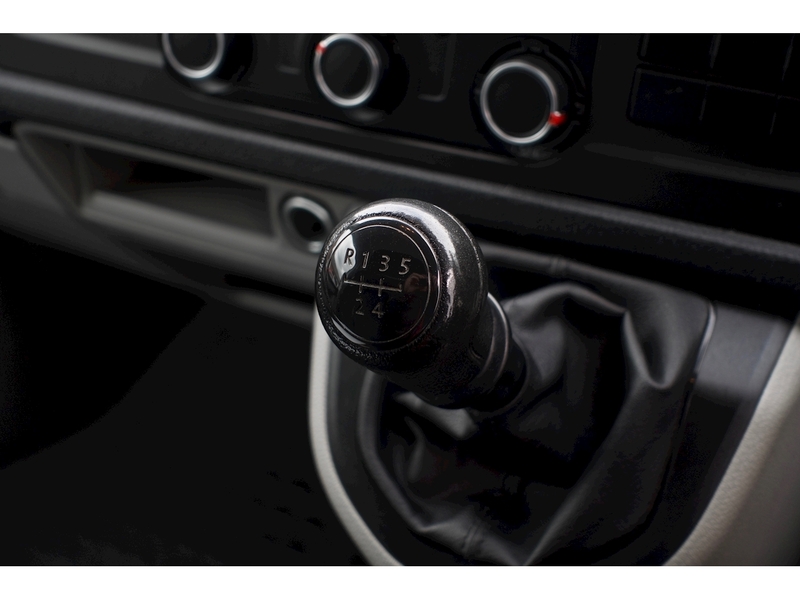 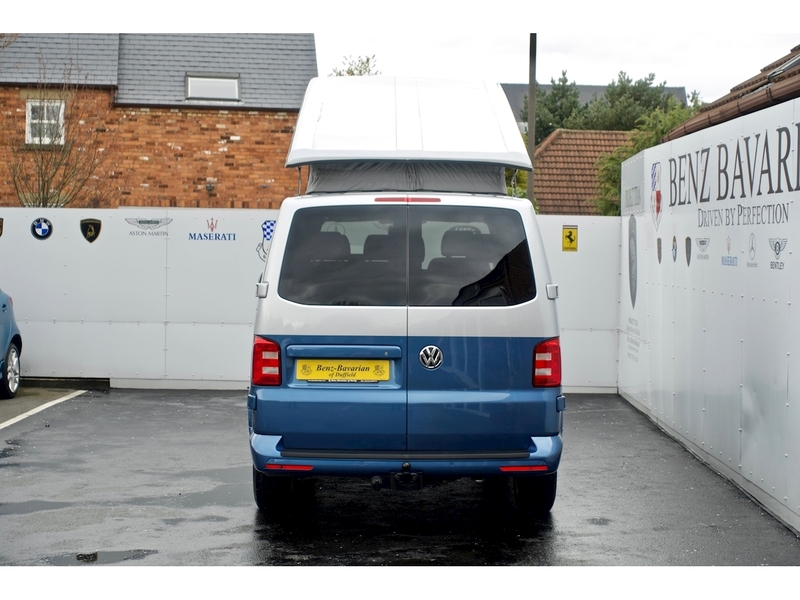 Just arrived, contact us on 01332 840272 for further information. 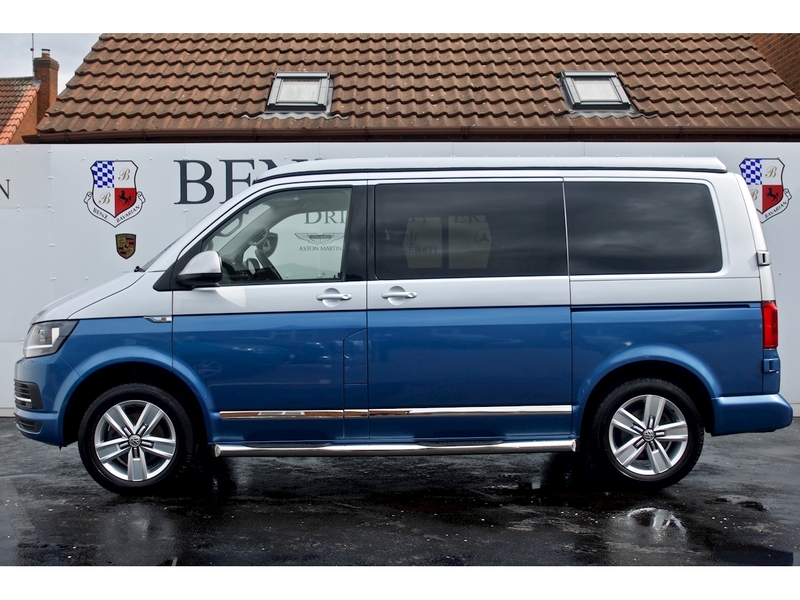 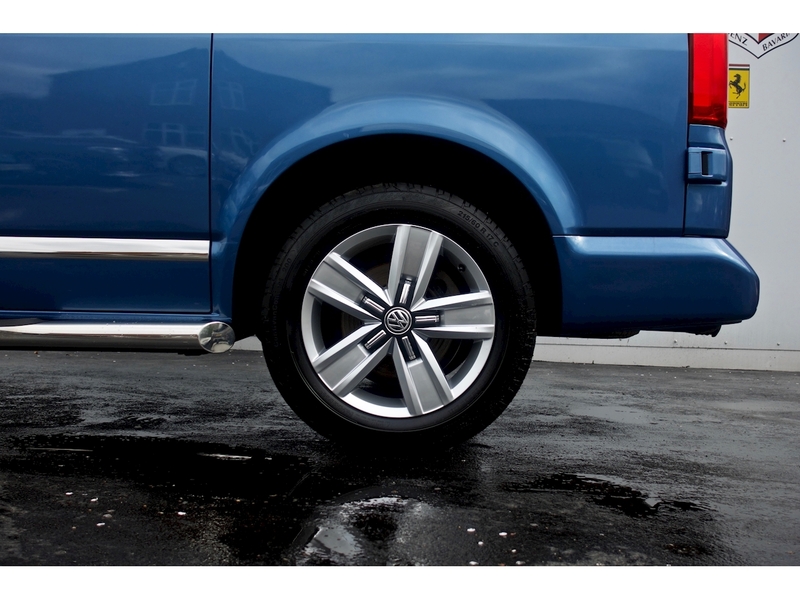 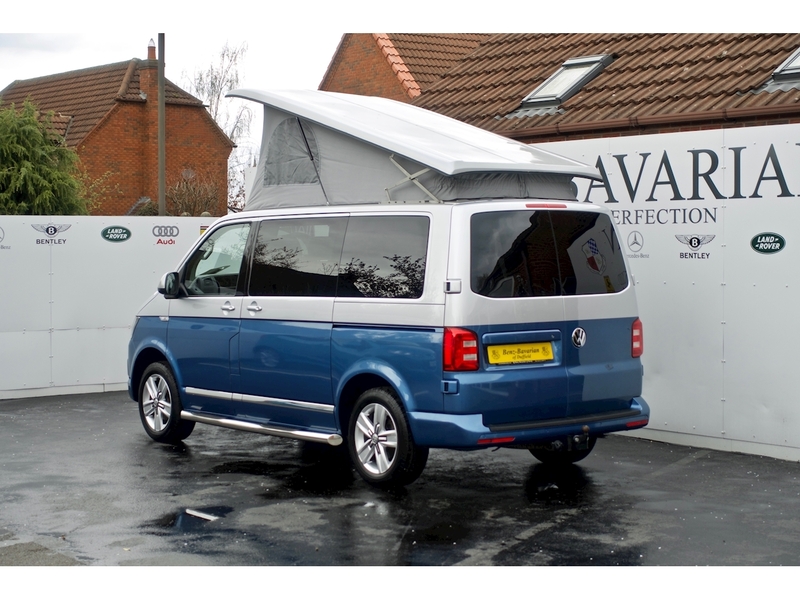 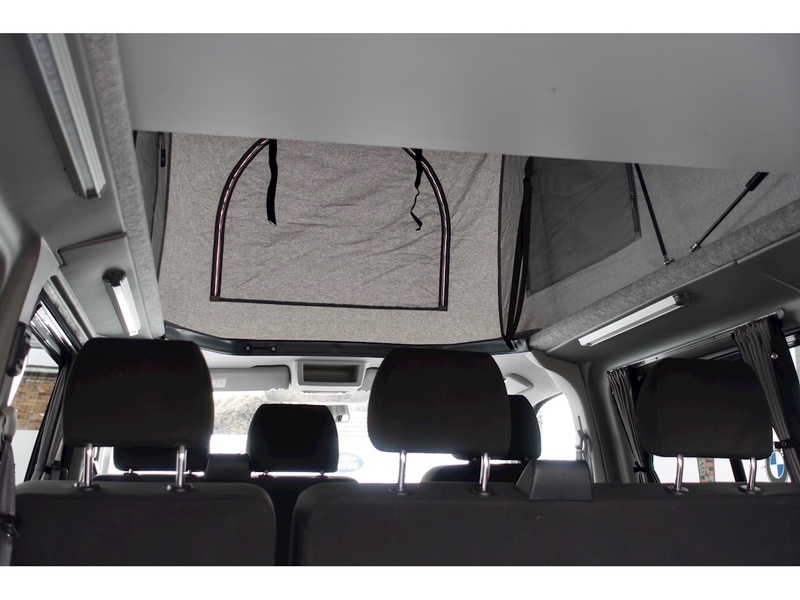 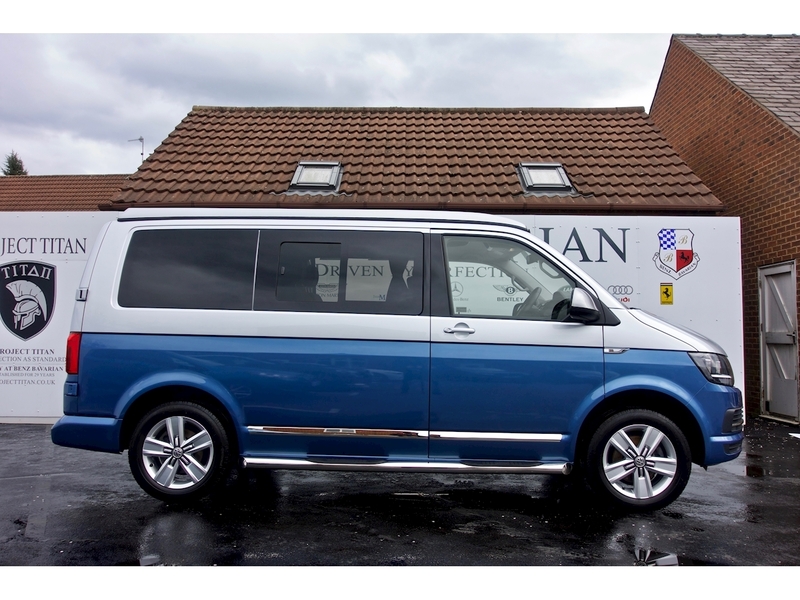 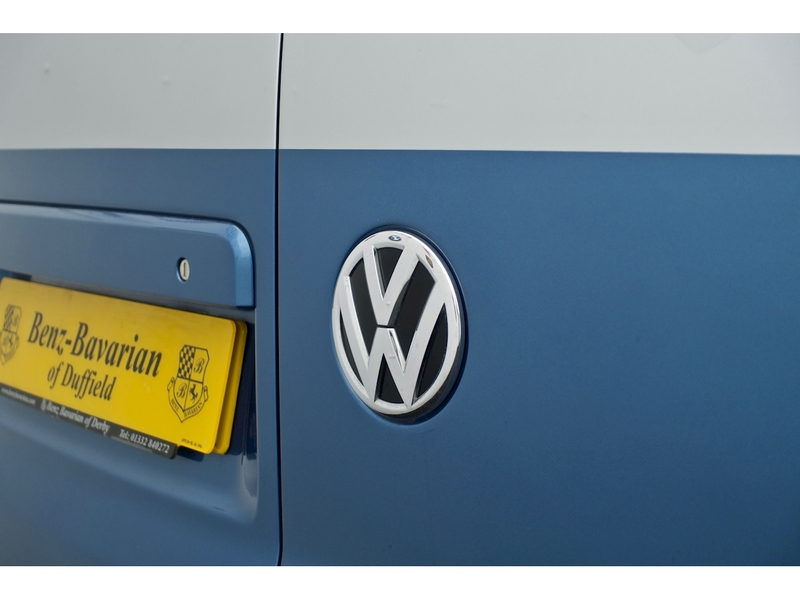 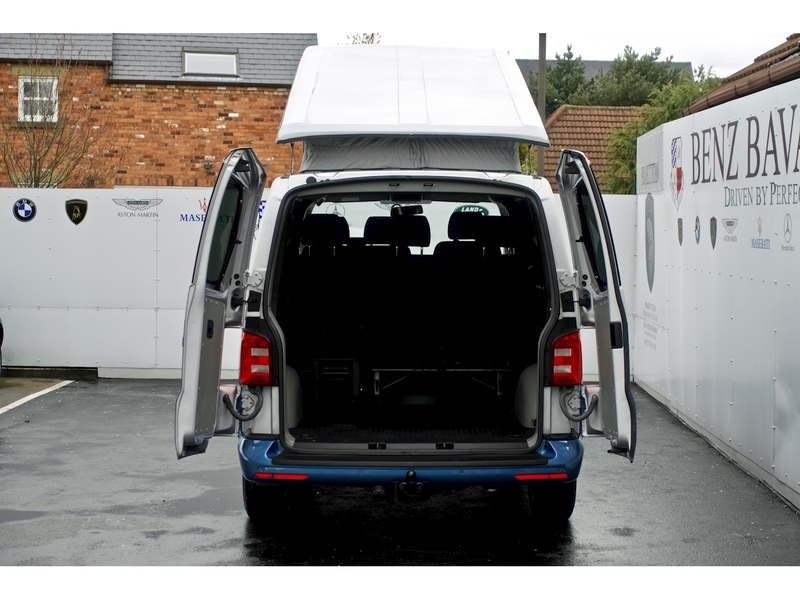 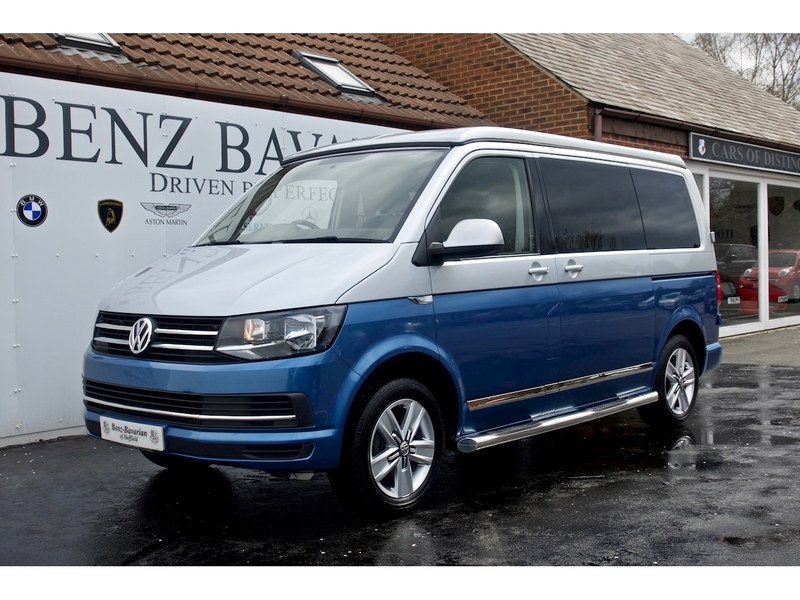 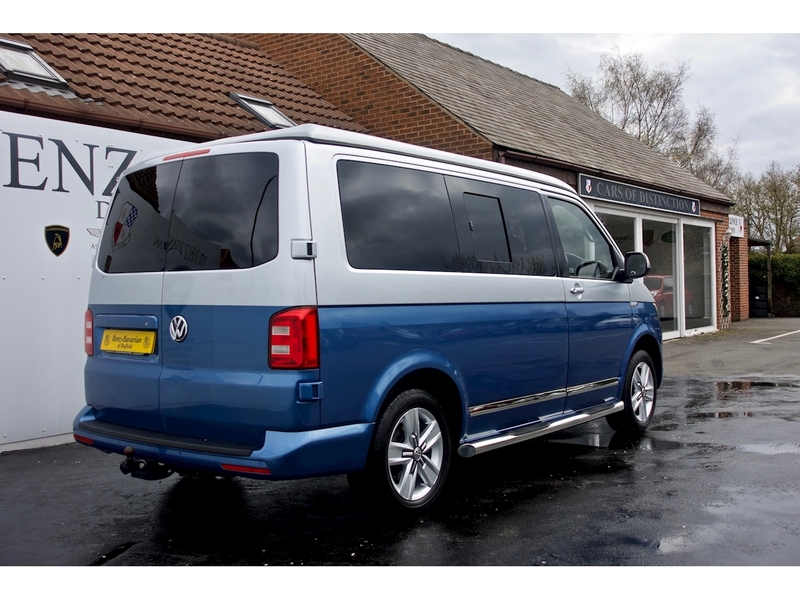 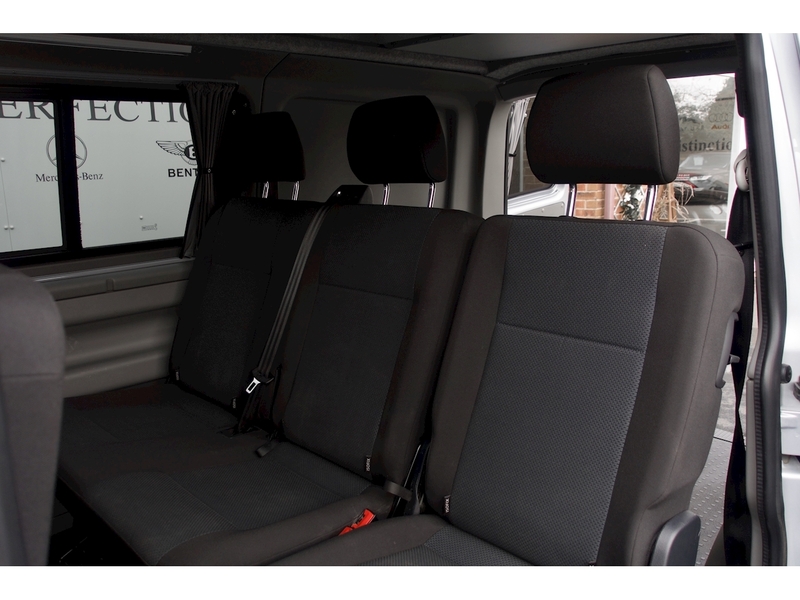 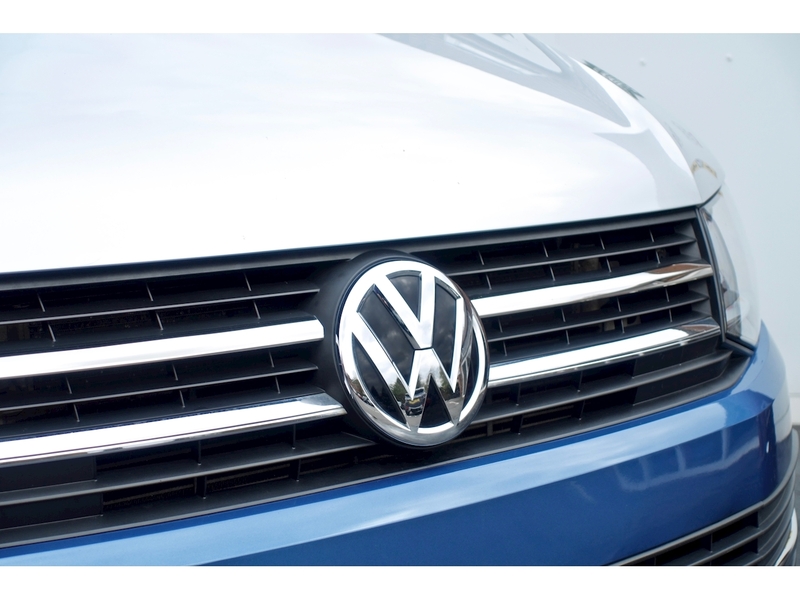 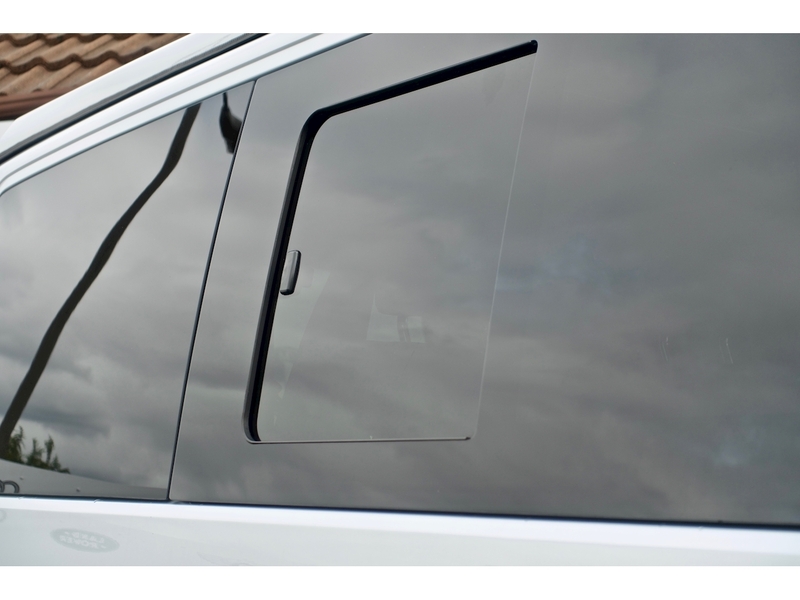 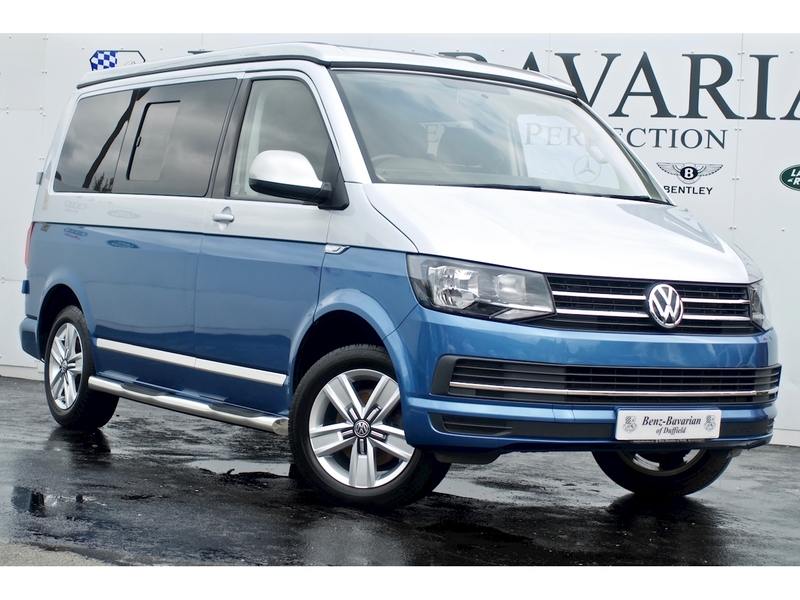 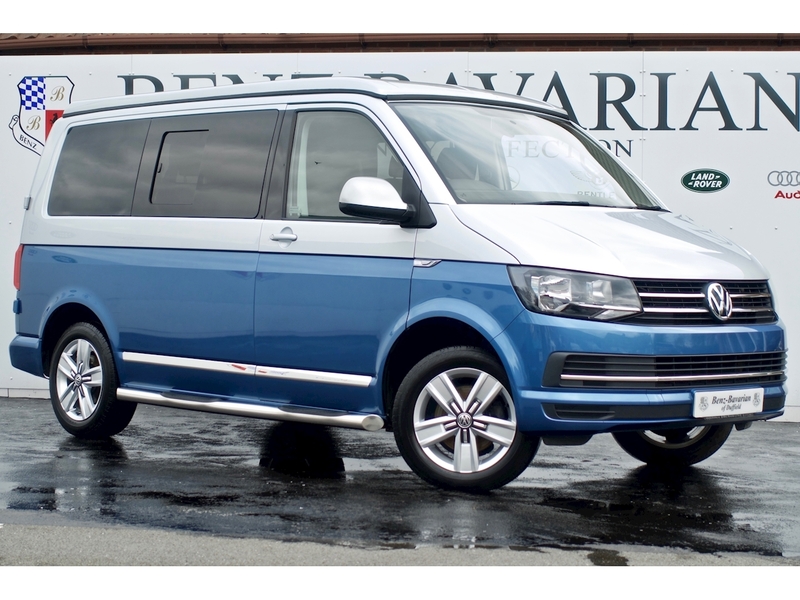 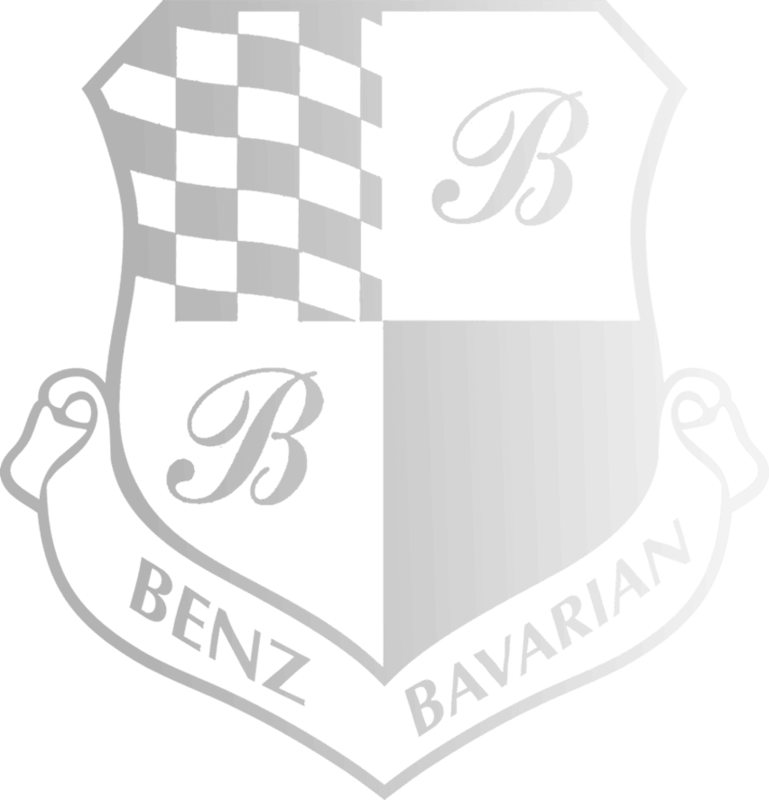 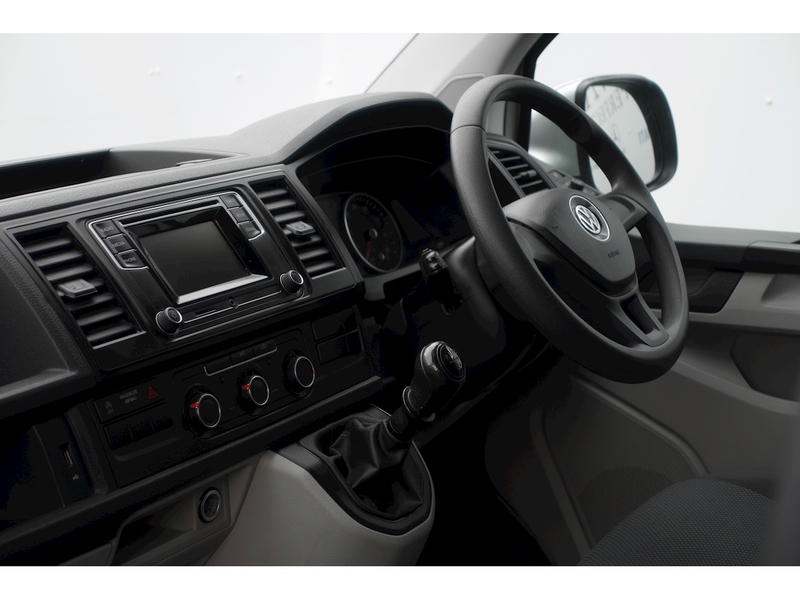 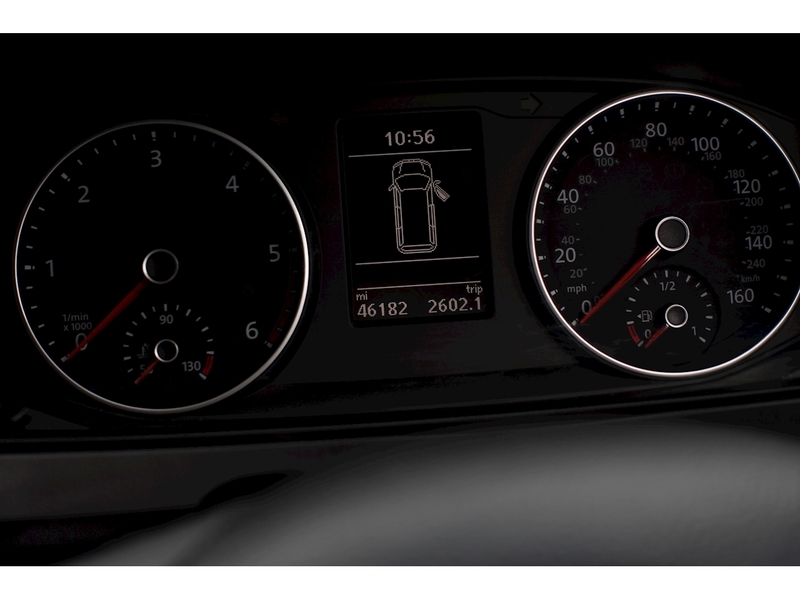 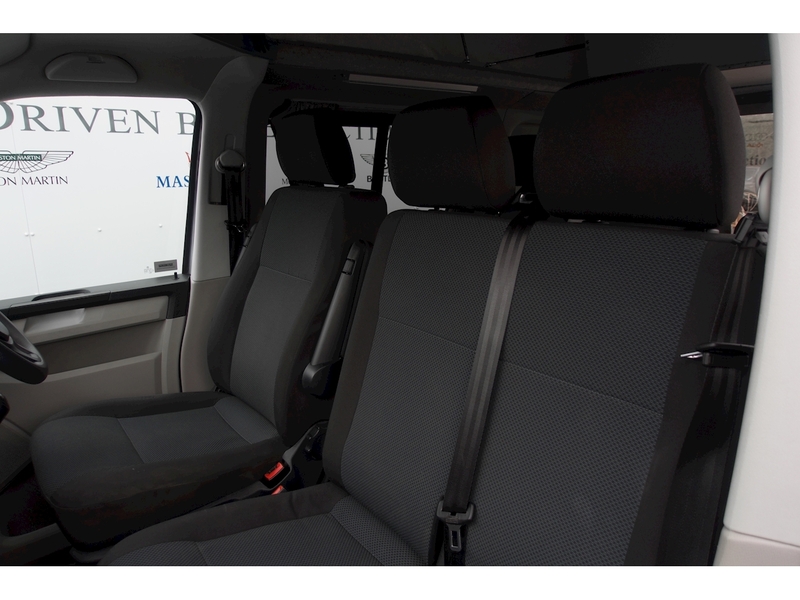 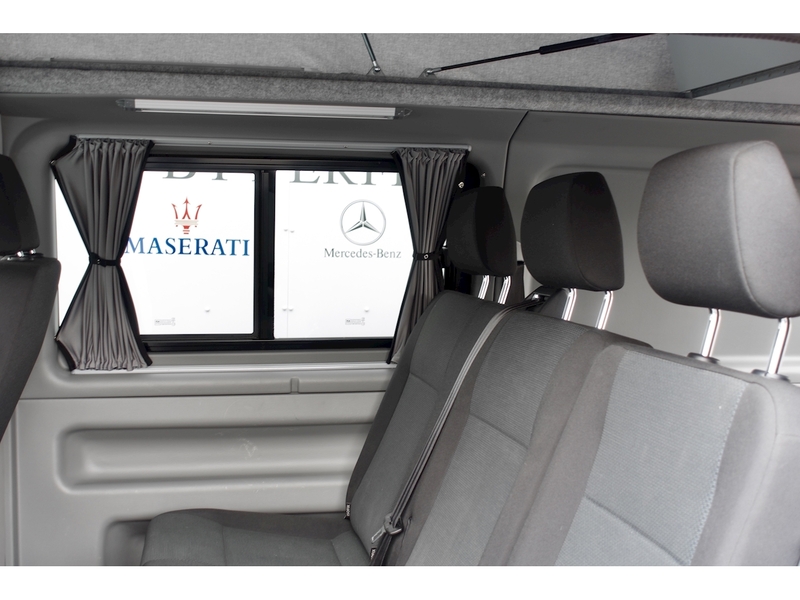 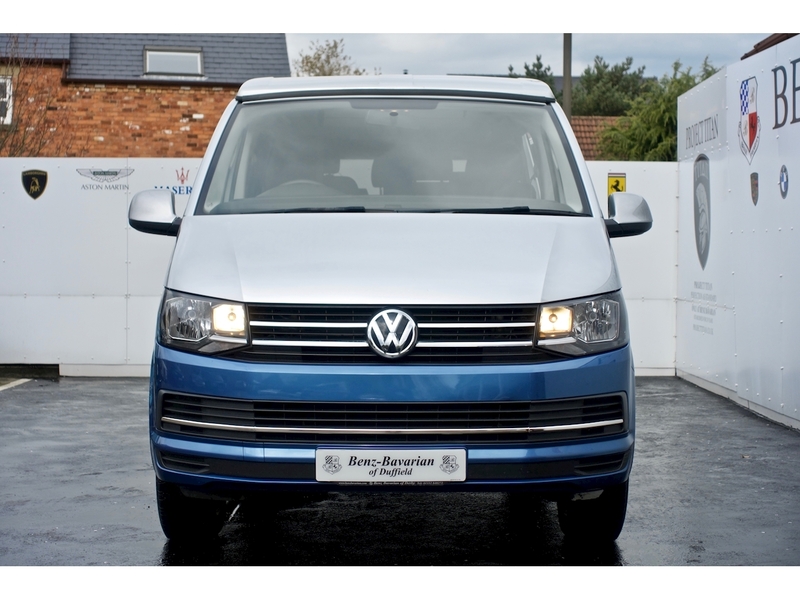 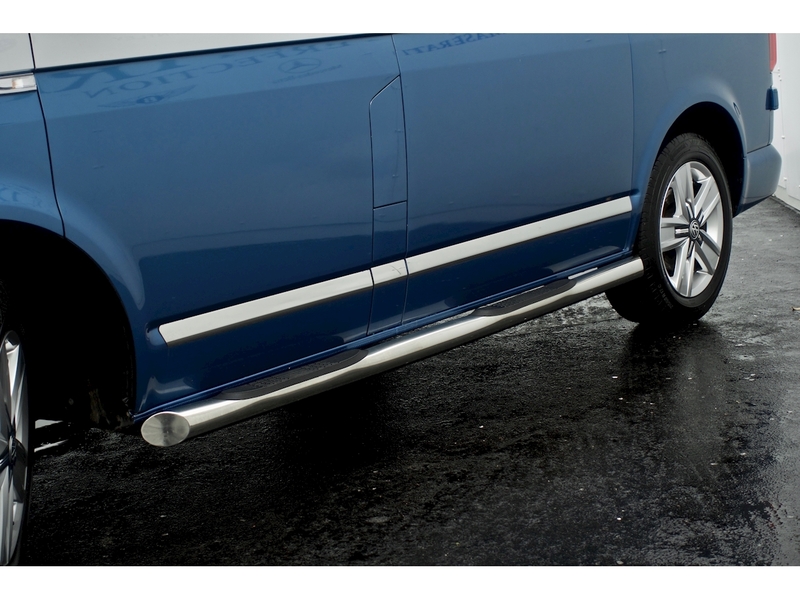 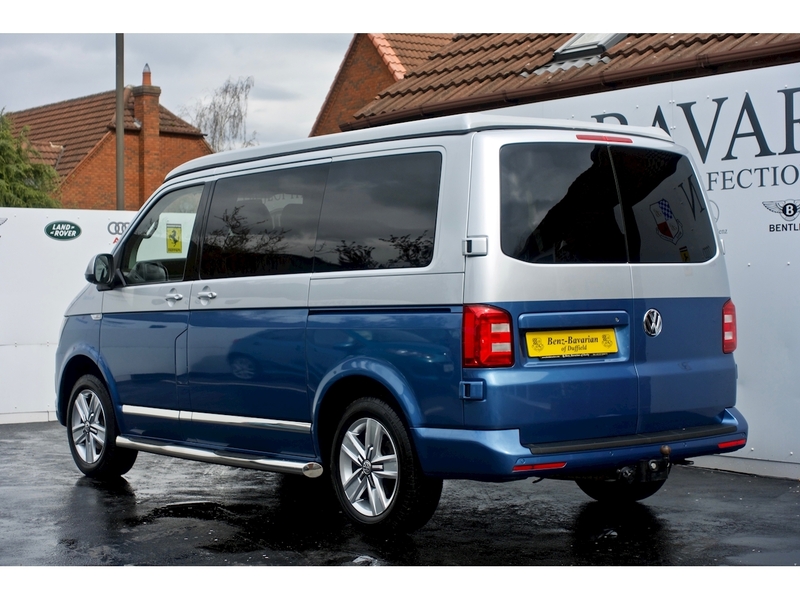 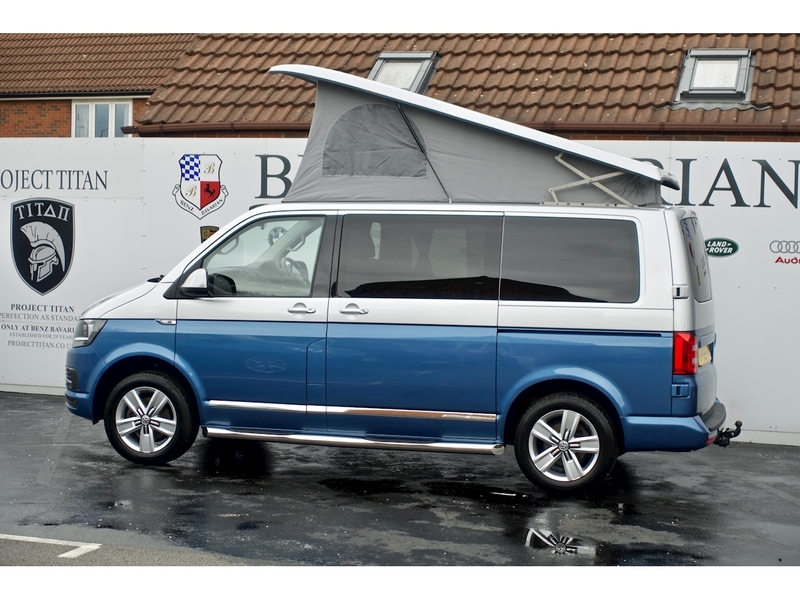 Benz Bavarian are proud to offer this stunning, highly desirable VW Transporter. 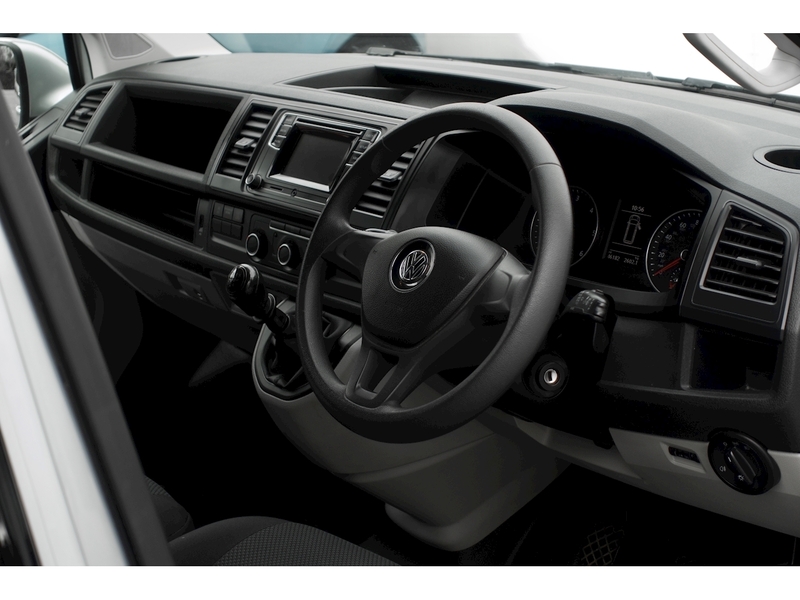 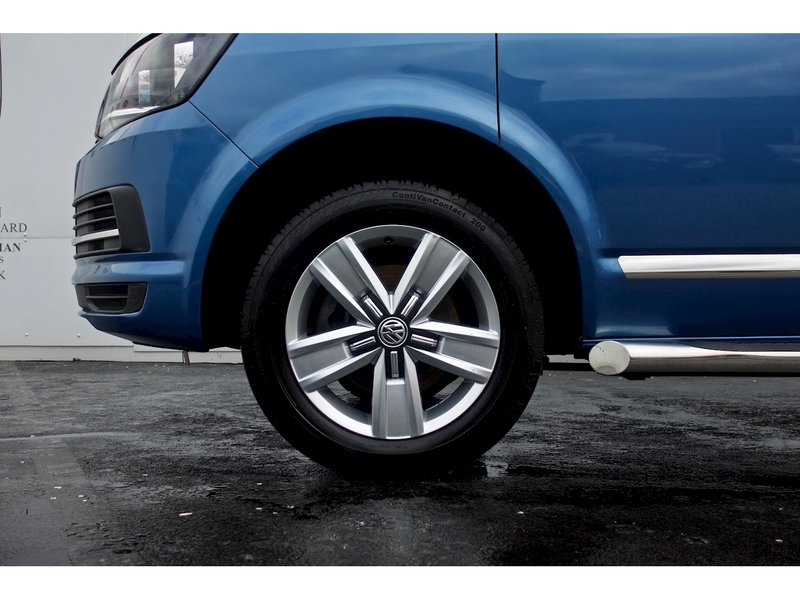 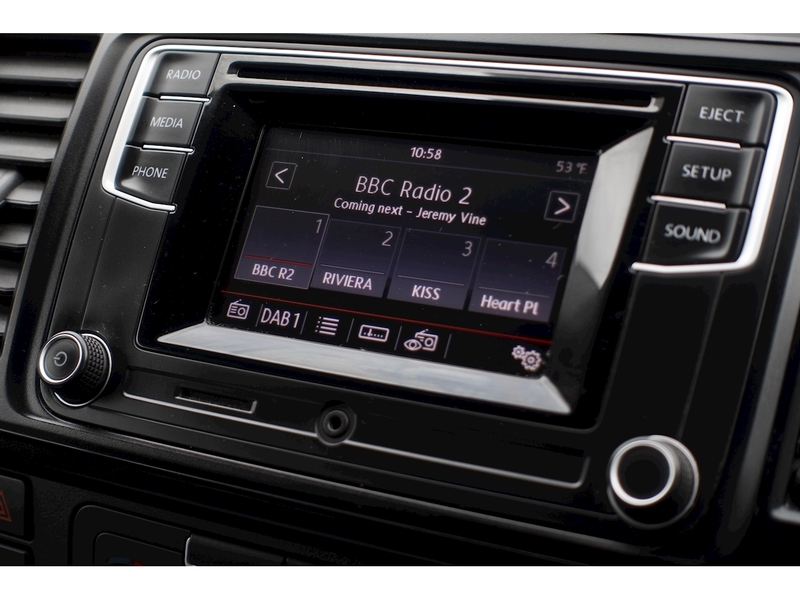 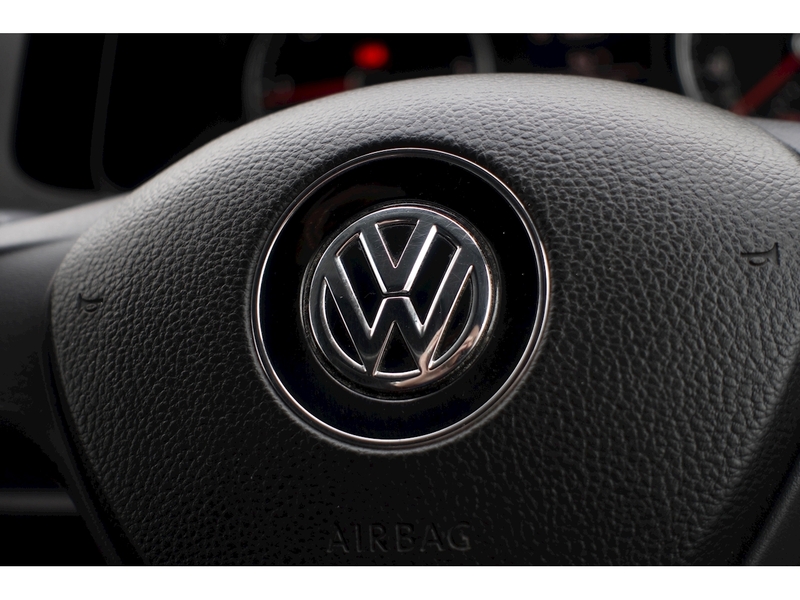 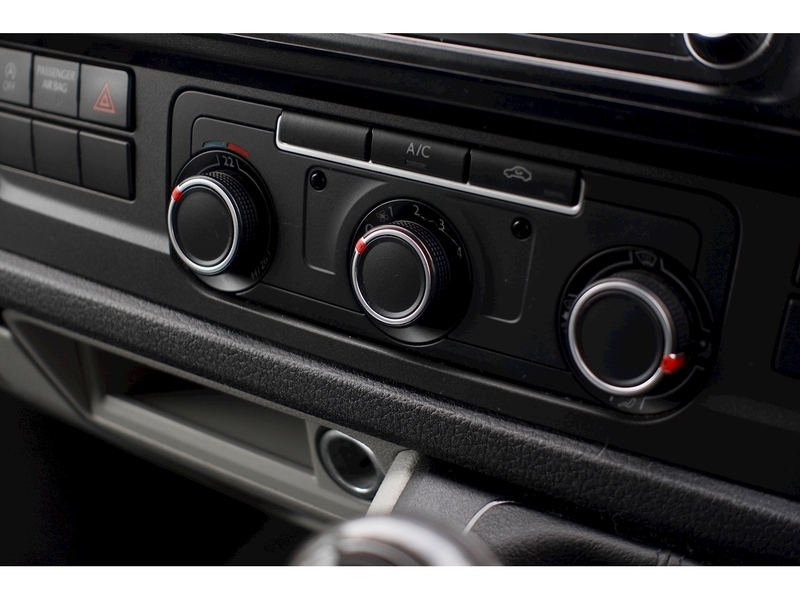 Lease Purchase finance available, terms and conditions apply.